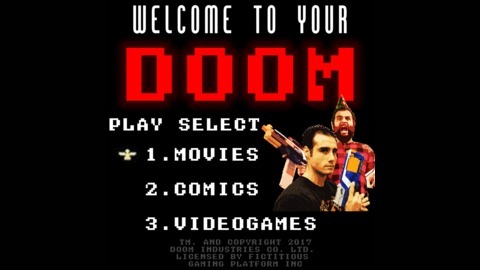 Comics | Movies | Games | Whisky. Hellboy is back and 100% more R-Rated than last time. The big red monkey is now played by David Harbour of Stranger Things fame. Hellboy (2019) definitely wants you to know it’s rated R from the very first shot. Recent reports have come out, conveniently after the review embargo was lifted and the critics have not been kind, revealing that there was some production troubles behind the scene. So, seems like people are playing the blame game. One thing we know is that Justin and Atul generally didn’t enjoy the film either. There are certainly some redeeming qualities, but overall it’s sloppily edited, overly acted, and obnoxiously loud. It prioritizes shock-value-rated-R tropes over character arcs and narrative. That being said, there are still some redeeming qualities for the film, so check out the episode and the film. Let us know your comments! 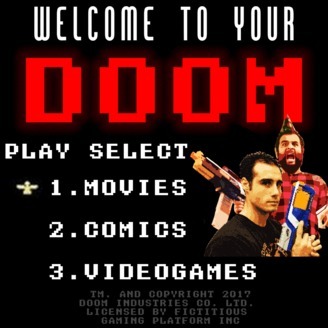 The post Episode 38 – Hellboy appeared first on Welcome To Your Doom Show.